Alfa Romeo Giulietta Review 2019 | What Car? Romeo and Juliet is a play all about passion and romance, and those names crop up in the automotive world, too. 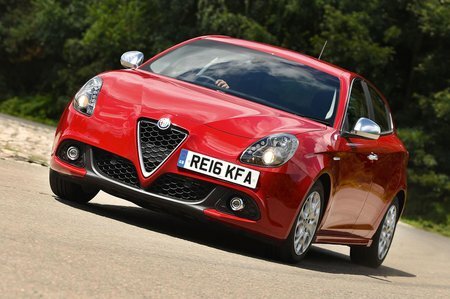 Alfa Romeo is a car brand steeped in emotion and its Giulietta makes an interesting alternative to the mainstream family hatchbacks. 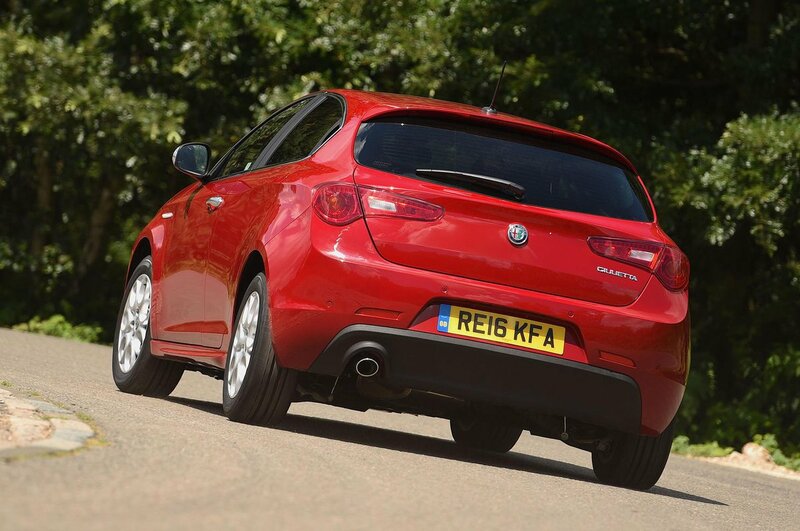 The Giulietta comes with a raft of engines to suit most tastes, ranging from a frugal 118bhp diesel through to a 237bhp petrol-powered pocket rocket. This is a tough class to fight in, though. At the lower end of the price scale, there’s the Vauxhall Astra and Skoda Octavia vying for your business, while at the upper end sit the premium contenders including the BMW 1 Series and Audi A3. So, where does the Giulietta fit into this varied group and is it worth considering, either as a company user or private buyer? Read on over the next few pages to find out.